Bursting with delicious juice and boasting a distinct tangy flavor, grapefruit pack a nutritional punch and have many culinary uses. 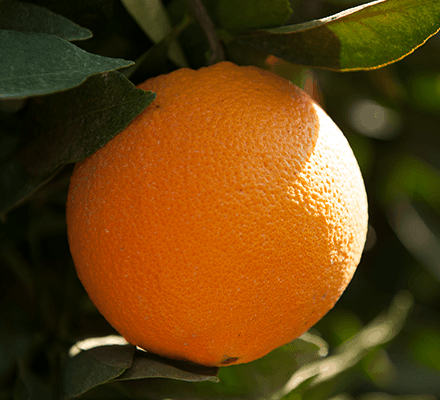 Sunkist grapefruit are available year-round, with different varieties in season at various times throughout the year. Sweet, tart, and oh so juicy. Eating half a grapefruit before meals is a proven weight loss method. We offer many grapefruit varieties: California Star Ruby, Marsh White, Marsh Ruby, and more. Our red, pink, and white grapefruit varieties have distinct flavor profiles, but each one is sweet-tart and extremely juicy. Because our grapefruit are grown in different regions, we’re able to offer quality grapefruit year-round. White grapefruit has thin, pale yellow skin and high juice content. Great for juicing and cooking thanks to balanced sweet-tangy flavor and vibrant aroma. Grapefruit is recognized in the American Institute for Cancer Research’s Foods That Fight CancerTM. White grapefruit are available year-round. Zesty tropical aroma, sweet tangy taste. Pummelos are the largest of all citrus fruit. Pummelos are less acidic than traditional grapefruit and have a zesty, tropical scent and sweet, tangy flavor. Pummelos have a thick, dark green peel that fades to yellow as the season progresses. Pummelos are available mid-October through mid-May. Melo Golds are a cross between a white grapefruit and a pummelo. Melo Golds are very sweet and lack the tartness sometimes associated with grapefruit. Melo Golds are larger than most grapefruit with a thicker rind and a golden yellow interior. Melo Golds are available mid-December through mid-February. Bursting with Vitamin C, Thiamin, and Folate. Like Melo Golds, Oro Blancos are a cross between a white grapefruit and a pummelo. Oro Blancos are sometimes called Sweeties because they lack the bitterness often associated with grapefruit. Oro Blancos have a bright green exterior that fades to golden yellow as the season progresses. Oro Blancos are available mid-October through mid-March. The best temperature range for western varieties of grapefruit is between 40° and 45° F. For all others, a stable 41° F is best. Sunkist® grapefruit size designations, printed on every carton, state the number of grapefruit in the carton, and indicates the size of the individual fruit within. For example, a carton of “40s” contains 40 medium-size grapefruit. A carton of “64s” holds 64 small-size grapefruit, while a carton of “27s” contains 27 very large grapefruit.